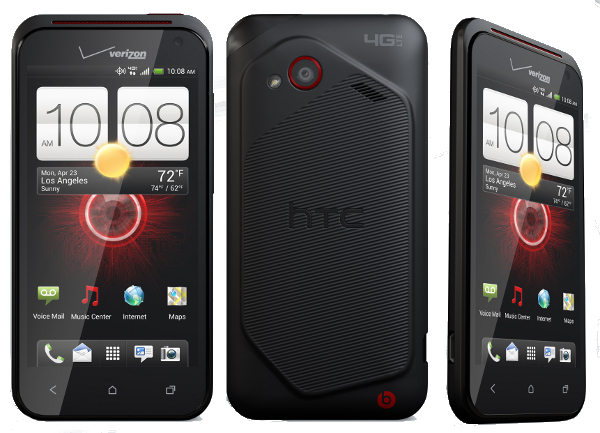 This entry was posted on June 19, 2012, 10:29 am and is filed under HTC. You can follow any responses to this entry through RSS 2.0. You can leave a response, or trackback from your own site. What happened to $149 after a $50 rebate? Assuming that Verizon stops screwing with customers and actually releases the DInc 4G LTE. After Verizon souped this phone down from what is was originally going to be, $300 is a rip-off, especially with the Rezound at $79.